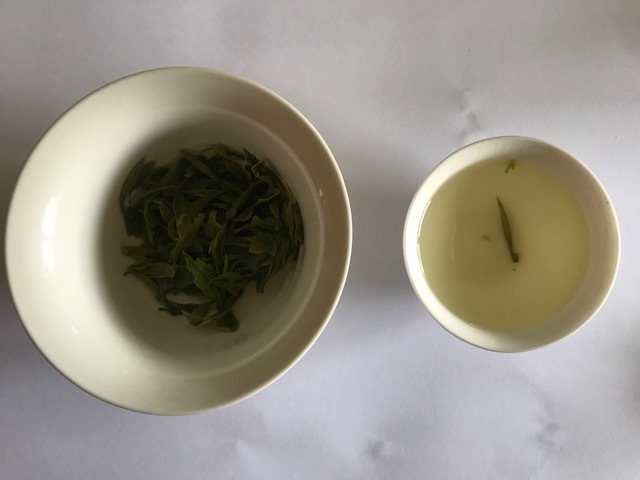 2018 Premium Spring Longjing fresh from Westlake. A subtle and pleasurable cup with notes of cashew, melon, pepper, and sweet grass. We are very happy to have an exquisite and subtle tea for your enjoyment. Longjing tea is harvested in Westlake Hangzhou every spring. It is a famous tea that is hard to get outside of China in a fresh and timely manner. This tea is quickly pan fried once harvested from the delicate buds that appear on the early spring branches of the tea bush. 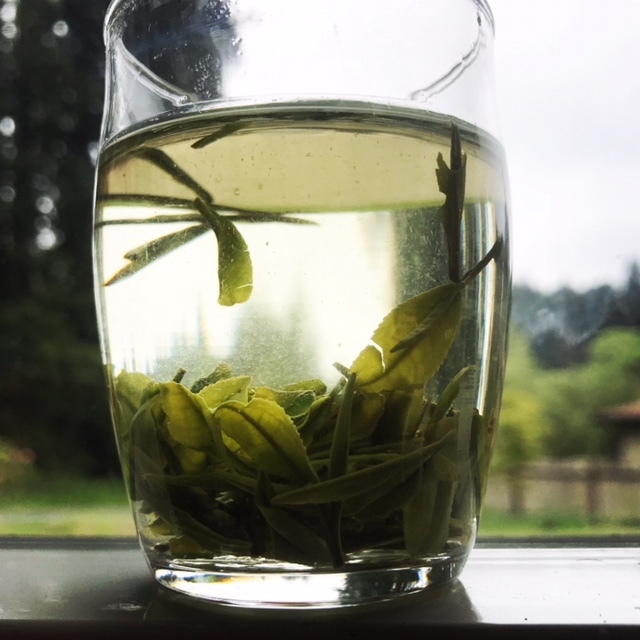 Longjing is renowned for its sweetness, bright effect on the mind, and refreshing quality. When drinking this tea I noticed subtle notes of cashew and sweet melon. It is good for three pours. Use 170 degree water and preferably fresh spring water or purified water. Let it sit in the cup for 45 seconds the first steep and add 15 seconds per steep after that. You will notice as you drink it that the leaves completely revitalize in the water and look like they were just picked minutes ago. This is a superior quality tea and an exceptional drink. We are limiting order size to 1 oz each as it is a rare tea. 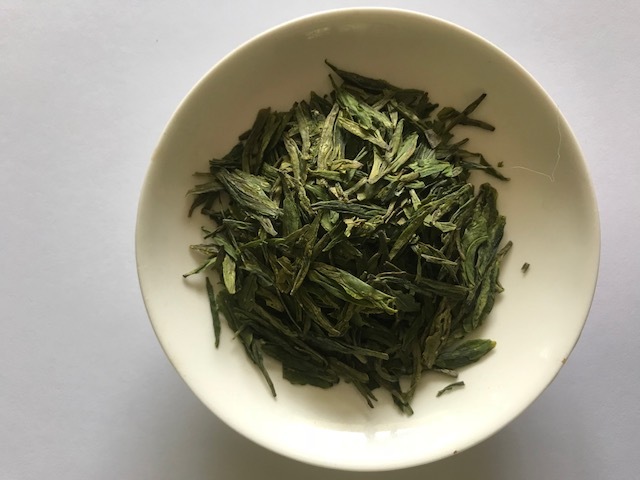 Seasonality and freshness is of primary importance when ordering Longjing. Organic Matcha – 4 oz.